Ulysses Grant was a great soldier, but a not as good of a president. He definitely did save the Union by building up the Northern army with his confidence and leadership skills. While this book goes into great depth into his presidency and his career as a solider, it only gives a glimpse of his childhood. It does discuss his accomplishments and failures throughout his military career. It likewise does the same with his presidency and how he tried to help the Reconstruction of the South. 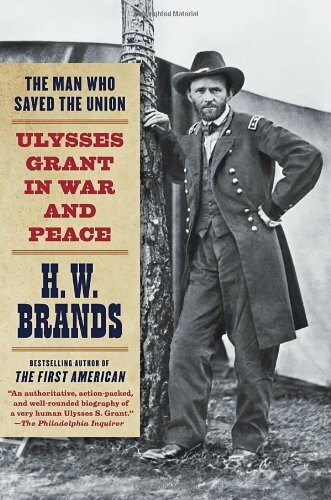 This book is a little drawn out, but it does a decent job of pointing out both the good and the bad of Ulysses Grant.